Picture showing the Instructor Station™ logo on the FLIGHT F-35 Simulator truck. 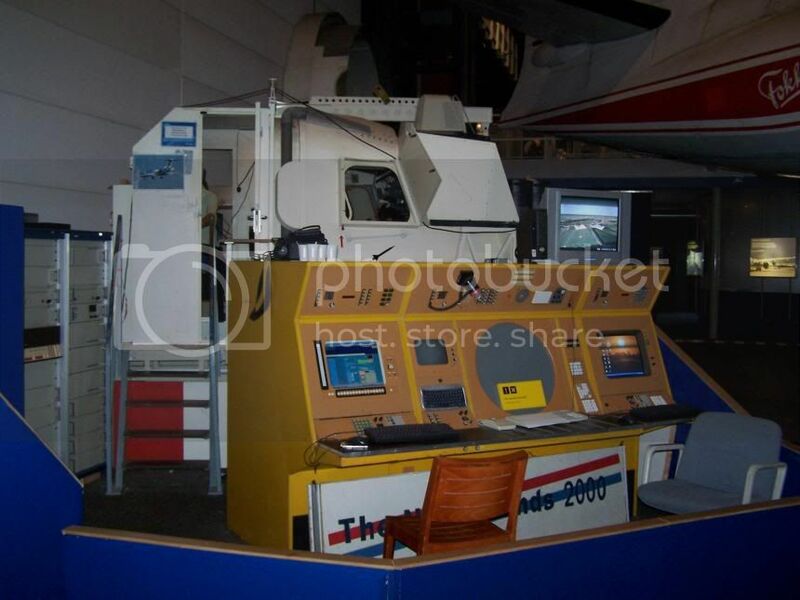 From one of our customers in their motion B-757 simulator (Thanks Michael !). This is a private initiative fundraiser for a non-profit organization, Mission Aviation Fellowship (Christian missionary aviation), which provides in air connections for more than a thousand other organizations, like Red Cross, Unicef and churchworkers in desolate areas. "Flying to Help" offers the opportunity to enjoy a half hour flight in a fairly realistic simulation of a bush plane. 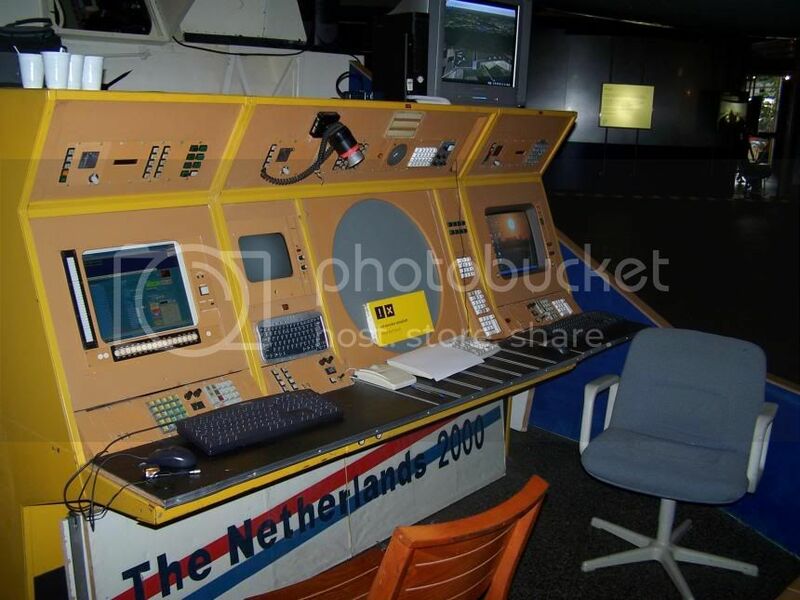 You will "fly" in a cockpit with full dual controls, something that is rare in the Netherlands.